then we have some good news for you. Writers in the Schools is recruiting one full-time and several part-time interns to serve as summer workshop assistants. Interns will work in a variety of areas, gaining experience in creative writing instruction, early childhood education, non-profit administration, and arts education. 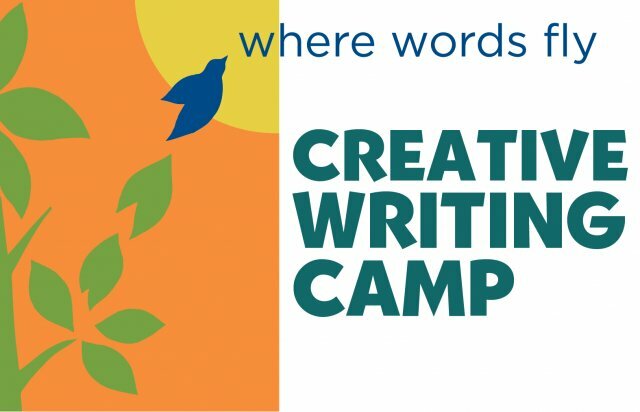 Each summer Writers in the Schools and the School Literacy and Culture Project (Rice University) sponsor the Creative Writing Camp. Nearly 1,000 children in grades K-12 participate in the workshops, which provide a supportive environment where children write stories, poetry, essays, and plays. Children are divided into small groups by age, and they get to work with teachers as well as writers. The low teacher-student ratio ensures individual attention.